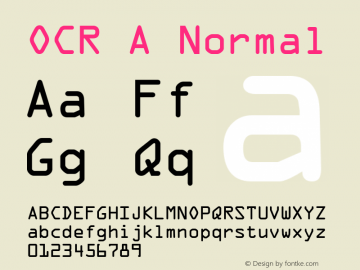 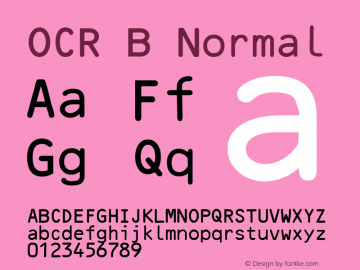 OCR_OneC font family series mainly provide Regular and other font styles. 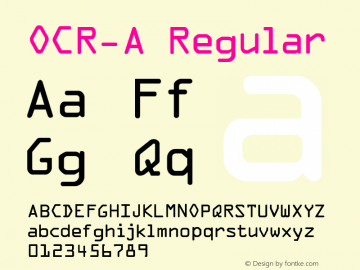 OCR OneC font family series mainly provide Regular and other font styles. 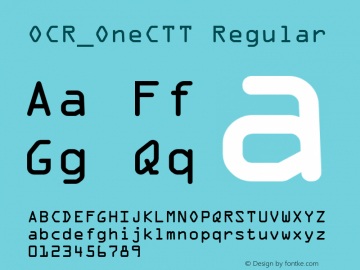 OCR_OneCTT font family series mainly provide Regular and other font styles.